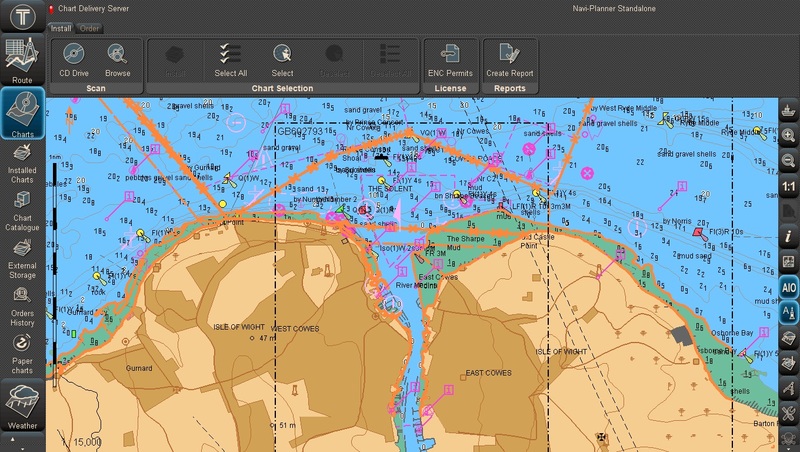 The importance behind the generic ECDIS course is that it is not designed to teach you how to use an ECDIS specifically, but to understand how the fundamental basics of navigation align in a digital world and on a computer screen. It is essential for mariners to have a sound appreciation of navigation practises and to recognise how to interpret what the computer is displaying especially as so much of the information is now 'layered' allowing refinement of what is on the screen. As demonstrated in too many accidents, incorrect settings in use by the Officer Of the Watch means ships are put in danger through no fault of the equipment. 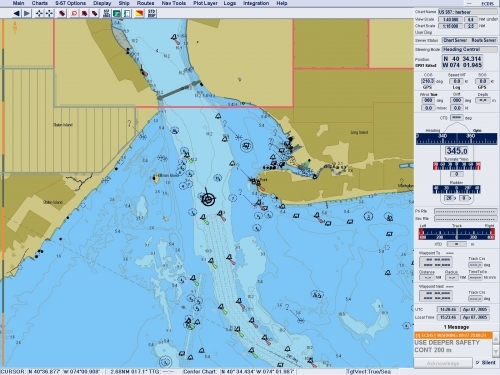 Similarly, it is important for users and management companies to understand the difference between an ECDIS and ECS (Electronic Chart System) as the latter is not a legally compliant means by which to primarily navigate yet all too often is found on board as being the preference over paper charts. Based on the IMO 1.27 model, the course has been optimised so it fulfils the 40-hour requirement whilst also covering additional subjects that are considered pertinent to safe ECDIS operation. 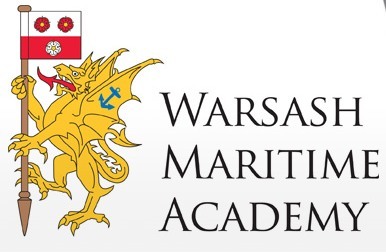 The course has been designed for candidates for certification as officers in charge of a navigational watch and for experienced nautical officers and other persons with navigational responsibilities. Those attending the course should therefore have experience in performing chart work and should be able to practise all usual tasks concerning standard navigational procedures and equipment. They should know about the functions and limitations of other navigational equipment. Courses can be delivered at ECDIS Limited’s eNavigation Centre, located at their headquarters in Southampton or at the Warsash Maritime Collage. Both options are DNV and MCA accredited.